To celebrate the love holiday coming up next week, Fossil has discounted most of their Wear OS watches to $199, a drop of $56 from their usual $255 price. In that bunch of discounts is a price drop on the Fossil Sport, the watch we just dubbed the best you can buy. To recap, the Fossil Sport is one of the first watches to run a Snapdragon Wear 3100 chip, has NFC and heartrate, decent battery life, a pleasant design, and comes in a bunch of fun colors. With its 43mm case (plus the smaller 41mm option), it should fit nicely on almost all wrists. 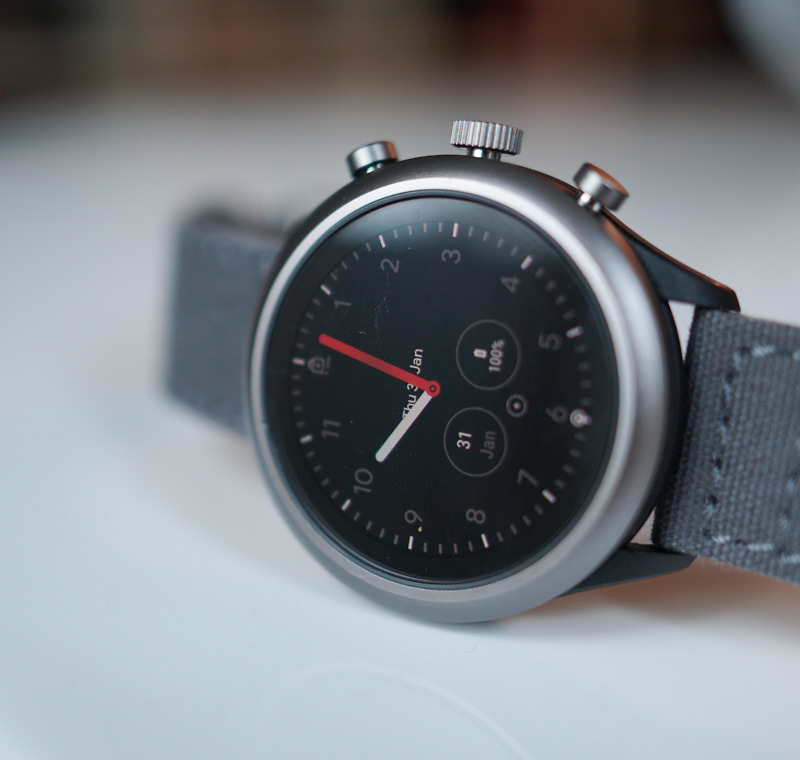 It pretty much has everything you would need in a smartwatch. If you haven’t already, be sure to dive into our Fossil Sport review.